LONGVIEW, WA – August 8, 2016 – YMCA OF SOUTHWEST WASHINGTON is proud to announce that it has received a $11,256 Quality of Life grant from the Christopher & Dana Reeve Foundation. The award was one of 79 grants totaling over $575,704 awarded by the Reeve Foundation to nonprofit organizations nationwide that provide more opportunities, access, and daily quality of life for individuals living with paralysis, their families, and caregivers. 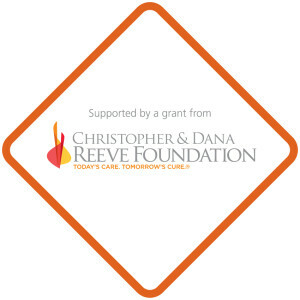 Conceived by the late Dana Reeve, the program has awarded over 2,700 grants totaling over $20 million since 1999. YMCA of Southwest Washington will use the grant for A Aquatrek wheelchair ramp with aquatic wheelchair and a portable chair lift. The YMCA of Southwest Washington its staff, board and members wish to express its sincerest gratitude and appreciation to The Christopher & Dana Reeve Foundation for awarding us this most generous grant.